One of the things I’ve been most looking forward to sharing with Baby Bookworm is my old Roald Dahl books. They have been patiently waiting on his bookshelf for the last two years and there is still some time to go before he can be introduced to The Twits, Matilda and Willy Wonka. Rejoice, bookworms! The first ever Roald Dahl books for babies and toddlers are coming out on 14 June 2018, illustrated by his long-time collaborator, Quentin Blake. Roald Dahl’s 123 and Opposites are witty board books, using the dastardly character of The Enormous Crocodile (celebrating his 40th birthday this year) to teach “little chiddlers” about first concepts. What we love is that they don’t dumb down Dahl’s signature dark humour and peril, and they have been adapted with lots of care. The books are top quality too – chunky and bright, with flaps to lift and numbers to count. They would make a wonderful gift for a baby shower, newborn or christening. 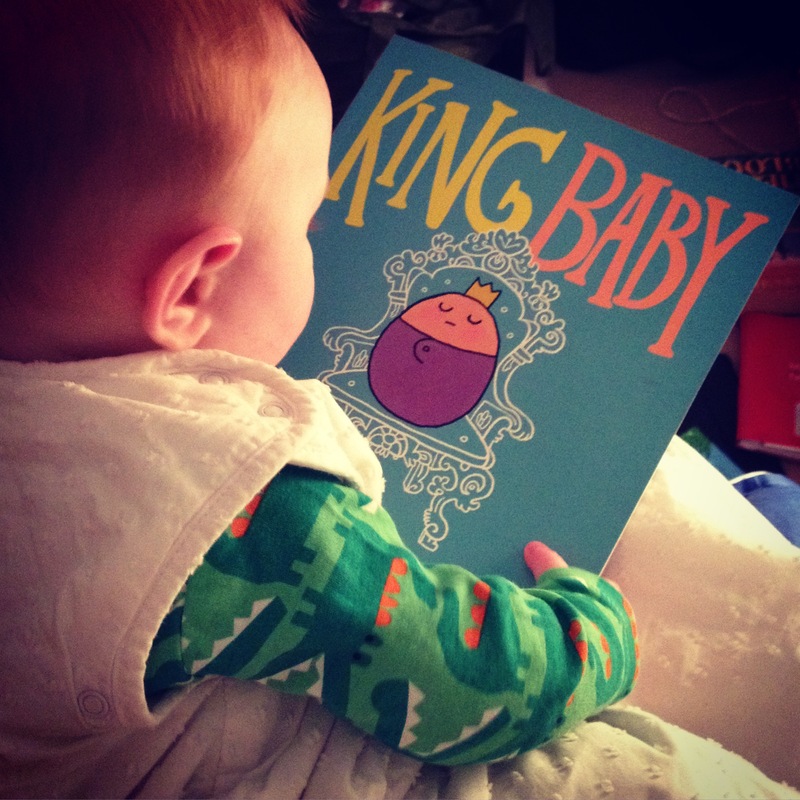 Baby Bookworm had his first read this morning and it was clear they were a huge hit. He was soon flicking through the pages, hunting for the crocodile, peering under the flaps and counting the chiddlers. Snap them up while you can! Roald Dahl’s 123 / Opposites, illustrated by Quentin Blake. £6.99 each (board book), Puffin.